CHICAGO HEIGHTS–(ENEWSPF)–October 18, 2016. Prairie State College (PSC) is hosting a workshop for business leaders, professional groups and individuals who want to discover how to leverage the power of diversity in the workplace. The workshop will be held from 10 a.m. to noon, Thursday, Nov. 10, in the Adult, Training and Outreach Center on the PSC main campus at 202 S. Halsted St. in Chicago Heights. 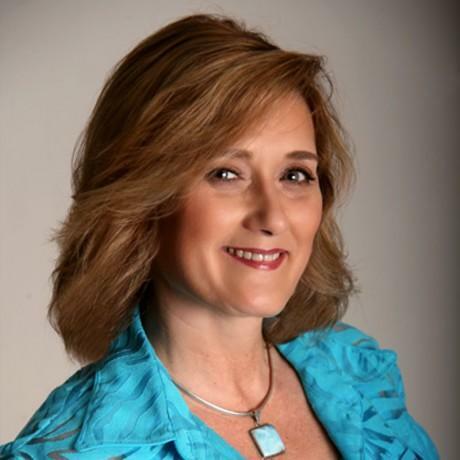 Kim Olver, founder and director of Coaching for Excellence, LLC, will facilitate the workshop. Olver’s training and expertise has helped thousands of people develop the internal motivation to appreciate and benefit from diversity in the workplace. Participants will learn how to get buy-in from all employees before introducing diversity initiatives, and gain skills to hire, retain and inspire a diverse workforce for peak performance and profit. The cost is $45, and includes a networking lunch immediately following the workshop. Participants must register by Nov. 1. To enroll, visit prairiestate.edu/webadvisor and use code PICOR 039 CI. For more information, call 708-709-7957 or email [email protected].